Save time, save money, fly more with BuddyPilots, the web platform for FBOs, Flight Schools, Aircraft Owners and Pilots. It’s a known fact that animated explainer videos are a great way to tell the story of your brand. Video offers higher engagement and conversion. But to maximize the potential of video, you need a great voice to effectively deliver your message. 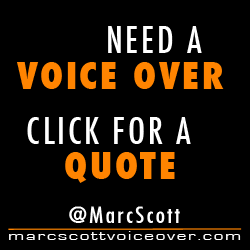 Providing a voice over for explainer videos is an area I specialize in. In fact, I’ve voiced hundreds of them. I can take the words in your script and give them life. I’ll tell your story.